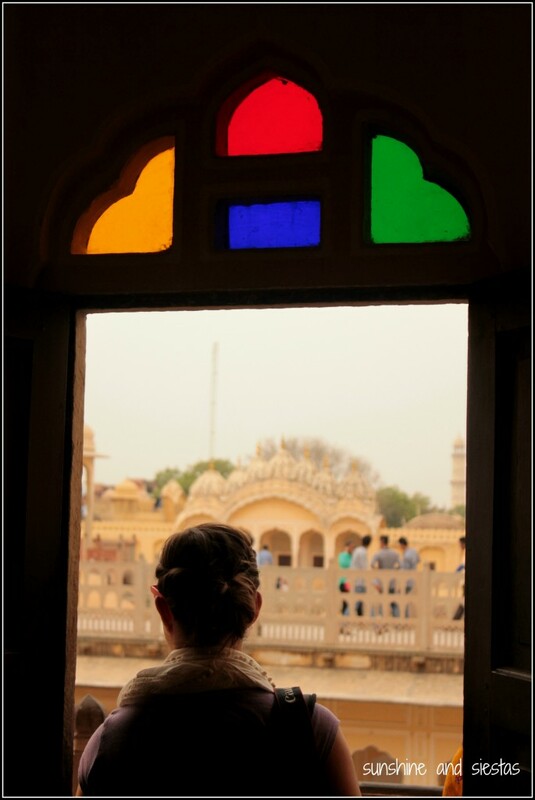 You were lucky the Hawa Mahal was already open when you went. When I was there, it was closed for renovations. 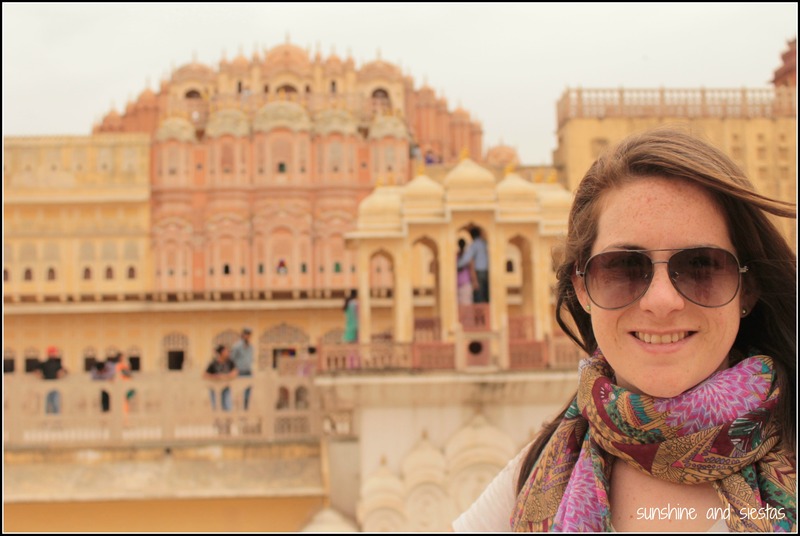 Still, I loved my stay in Jaipur! I’m glad it was – it was unreal! Hawa Mahal is on the top ten list of things I want to see in India. Great photos. I was more enchanted than the Taj and Agra Fort! Thanks for stopping by, Jennifer. Love these pictures. They really capture the feeling of Jaipur! Thanks, Val! 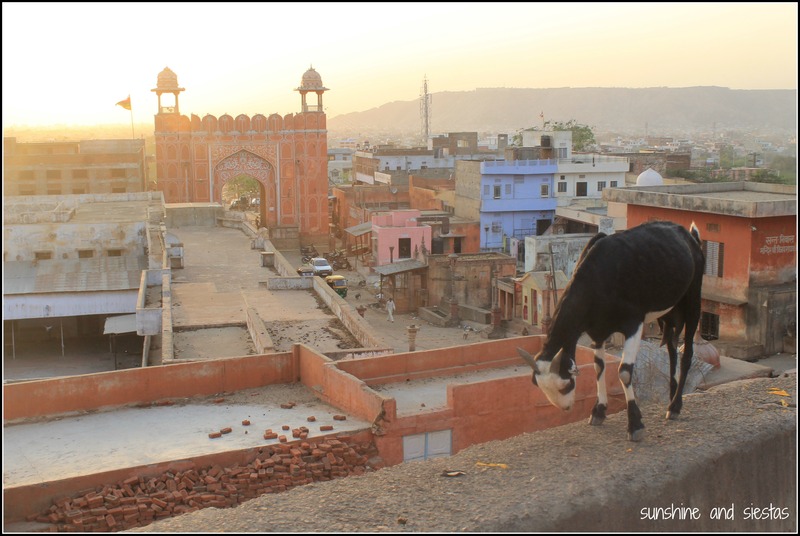 It was not my favorite place in India, but really magical anyway! Wow, that looks pretty special. That’s another one for the bucket list. Thanks for the recommendation, Cat. 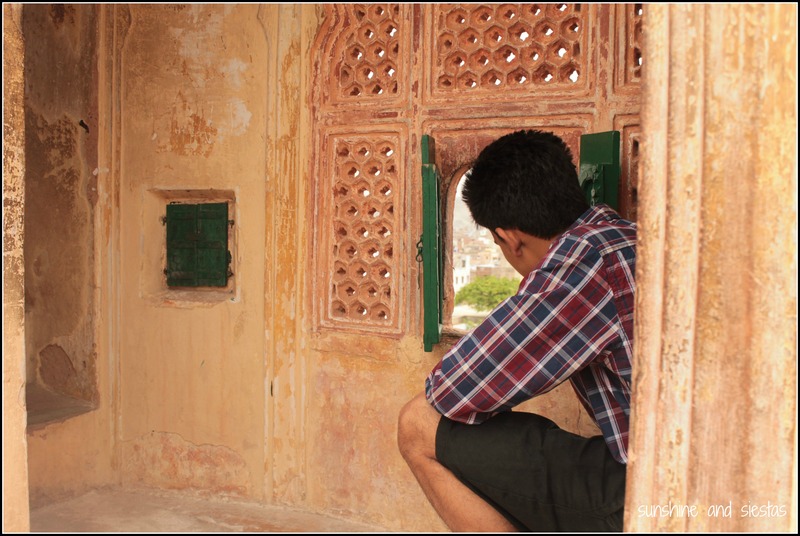 Pick up the Jaipur pass while you’re at it – gives you access to the Amer Fort, the observatory and the palace, too! Wow, what a stunning brothel…I’m not quite ready to make the step to visit, but will be going to Sri Lanka in November….baby steps. I found tourism in India to be well organized, far more than I expected. 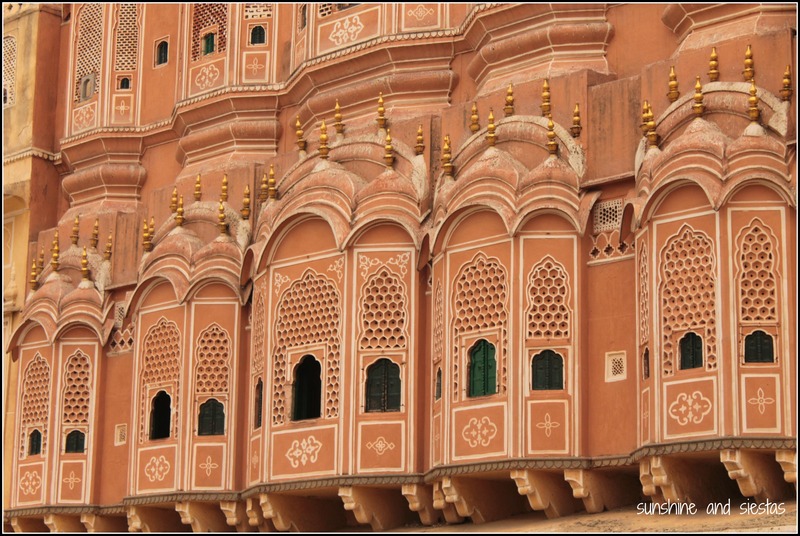 If you’re in the Golden Triangle, especially (Delhi, Agra and Jaipur). Sri Lanka sounds incredible! Cat, great choice! Spice market indeed! It looks beautiful! I always want to return every place I visit and delve in deeper. 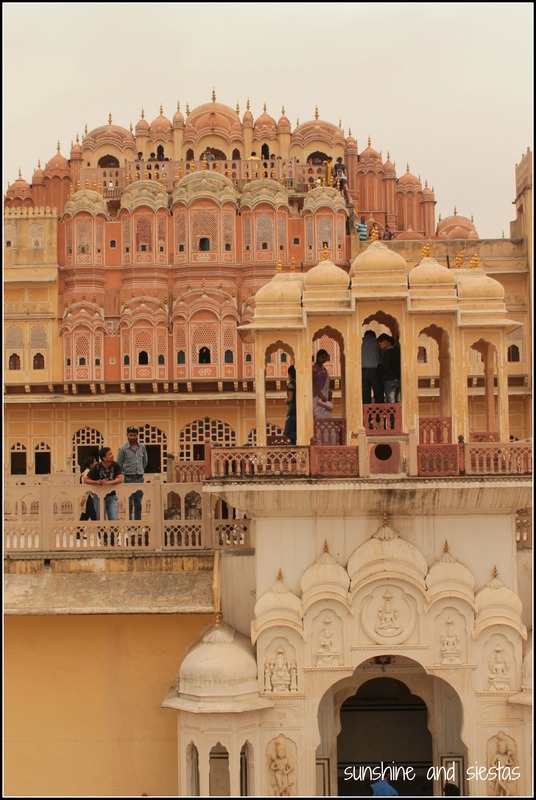 The Hawa Mahal is definitely a lovely building! I love the photos! 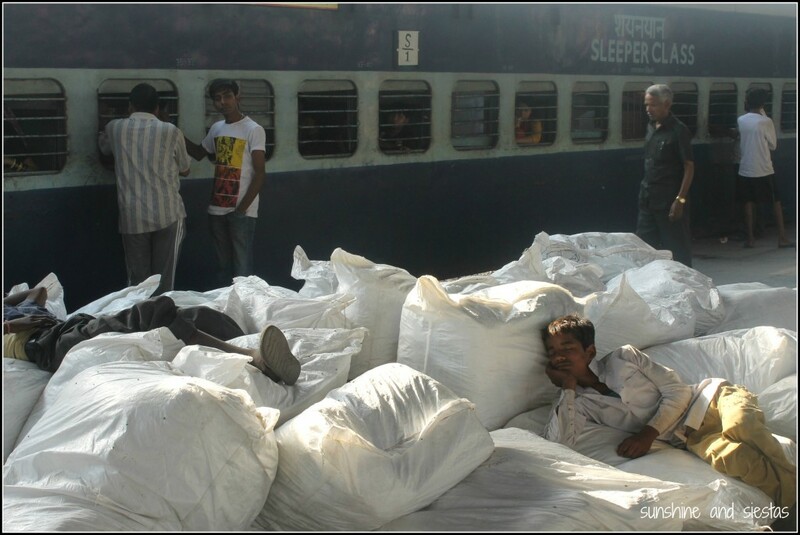 I understand what you mean when you say “one trip to India isn’t enough”. I went when I was 20 yrs old and I’ve been trying to go back ever since. 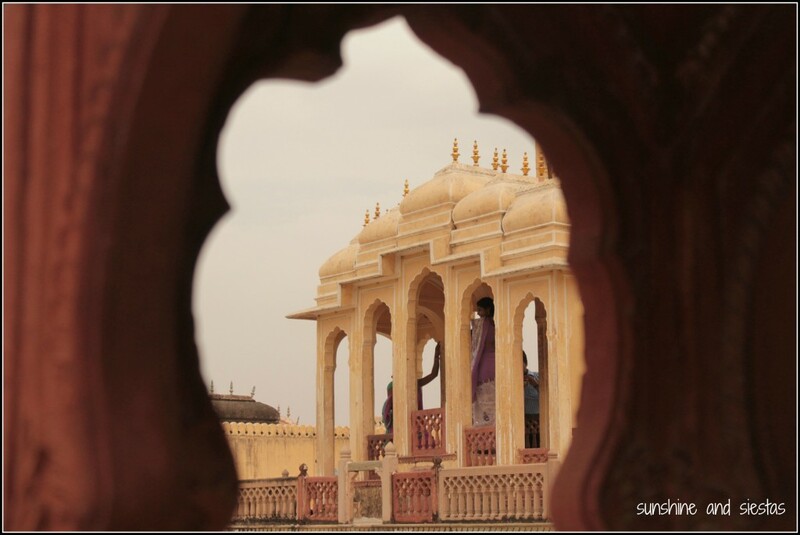 I’m glad you decided to spend your time at the Hawa Mahal instead of shopping. I think it is a magnificent building. Great photos! It definitely does – I would have loved to stay for months and really explore! Great pics of a great building! We didn’t get to see inside, but loved ogling from the street. Ah, you missed a real treat! I loved it. Being an Indian, it’s really great to know that you enjoyed your trip. 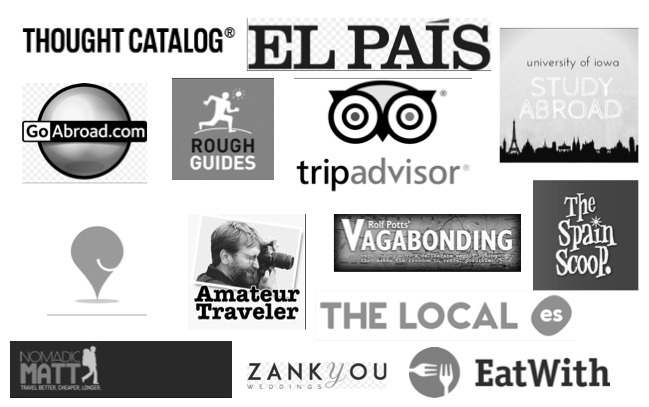 Agree with you, one trip won’t be enough since there are lot of places to visits. In fact, I myself yet to explore lot of places from India. I loved India, Nita! Would love to do a return trip soon. Hi Ayesha, of course! If you send me an email, I can send the original with or without watermark.